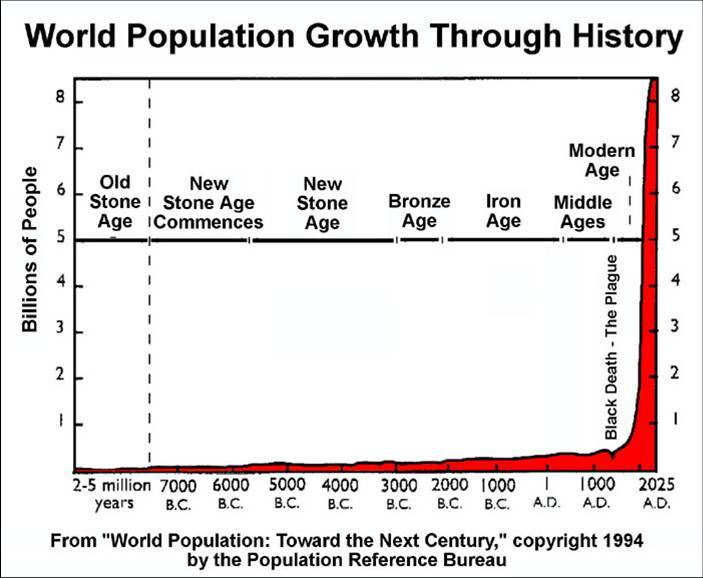 For Centuries on end, since the appearance of man on Earth, all the way up to the aftermath of the Agricultural and Industrial Revolutions (around 1780), Global Population Growth was painfully slow, and the total amount of people on Earth didn’t exceed 1,000,000,000. Some 160 years later, my Dad was born (in 1940) and experts calculated the Global Population for that year at 2,300,000,000 people. The Second World War had not ended and Europe’s and US’s Economic Growth had not yet been as great as it was after that. During 2010, the year my dad turned 70, the Global Population was estimated to have reached a staggering 7,000,000,000 people. Today we are at the Hinge between Past and Future, and things are looking interesting. The Projections for the Future are varied. They go from the ones that say that growth rates will level out soon and population growth will come to a stop, leaving the total population below 10,000,000,000. Some others say that population will keep on growing but at a much lower pace that it has been doing so up to now. And yet others say that population growth will continue its vertiginous climb, 10,000,000,000, 15,000,000,000, 20,000,000,000, 30,000,000,000, to stop who-knows-when (if it ever does). But Whatever it is that eventually Ends up Happening will inevitably be linked to all aspects of Individual and Social Life: Available Resources, State of the Environment, Global Warming, Consumption Rates, Wars and Conflicts over Resources, Public Policies, Governments‘ Effective Power, Migration, Job Availability, Lifestyle, Quality of Life, Ever-Increasing amount of Restrictions (on mobility, migration, jobs, consumption, reproduction), Hunger, Poverty, Economic Growth, among so many others aspects. 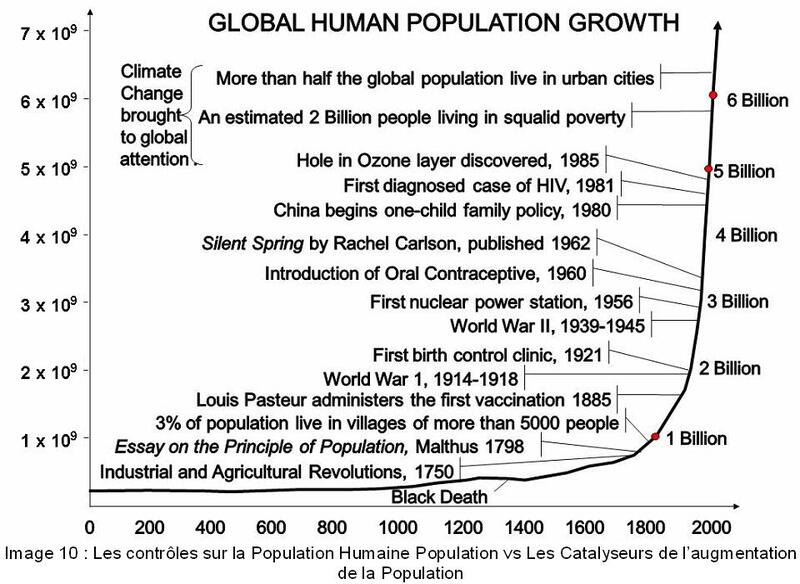 Overpopulation is a possibility for the future, together with all its consequences. People’s curiosity about the topic has increased lately. You might have seen Al Gore’s documentary, An Inconvenient Truth (https://vimeo.com/16335777) or maybe HOME (http://www.youtube.com/watch?v=jqxENMKaeCU&wide=1), both worth watching. Maybe the Key to face this Issue is to think about our children and our children’s children, and think about their right to a Life. Choose Sustainability, responsible use of resources, conscientious living, and sharing and spreading of ideas. Be Optimistic, but the positive type, the active living out of a dream, not the blind passive wishful thinking. Email Us suggesting information, topics, trends, additions to the blog, asking questions.